In brief: IFTTT users will need to fix their automation routines and actions if they are relying on any of Gmail's more advanced features. The only remaining functionality of IFTTT-Gmail integration will be to send emails. As of March 31 this year, Google is altering available Gmail API services that will severely restrict integration with If This Then That. IFTTT is used by many home automation enthusiasts for creating actions that would otherwise be difficult to implement across different platforms. Once Google rolls out its planned changes, the only remaining functions will be to send an email, or to email yourself. All Gmail triggers and the creation of drafts will no longer be possible through IFTTT. According to the IFTTT team, there were attempts to discuss keeping the latter two features available, but the changes were determined to be too great to continue support. There are sure to be some disappointed users making use of IFTTT with Gmail to help control some of their home automation setups, but Google is working to reduce the amount of risk created by third party apps. 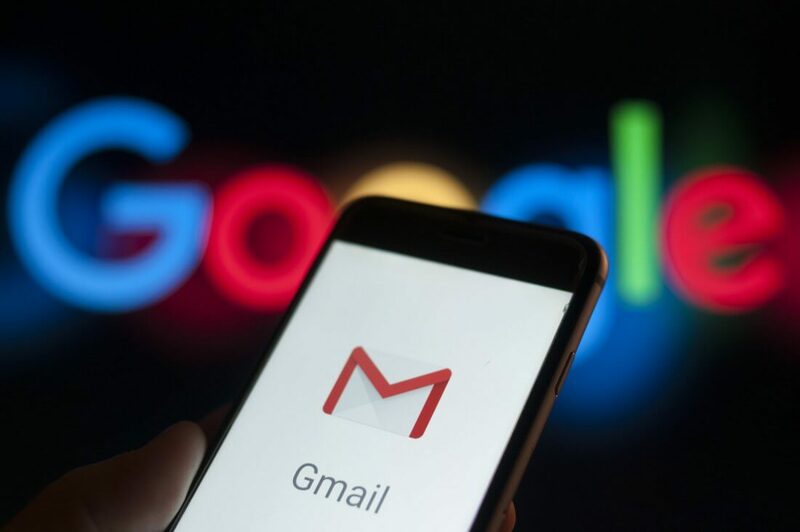 Last year, Google was put under scrutiny for allowing developers to have access to Gmail accounts without clear warnings to users that their account information would be available to others. IFTTT has been forthcoming about the incoming changes and has an updated help document that describes what happens when Google flips the switch on its Gmail API changes. Effectively, any action or trigger containing an unsupported function will be automatically removed. New users will no longer be able to find or create triggers for Gmail functions that are unsupported.